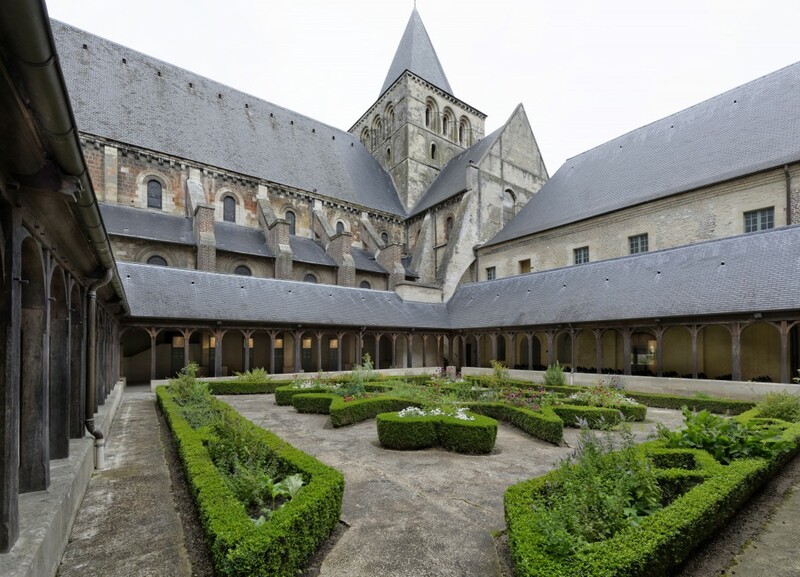 And also in the heart of the town – the abbey gave its name to the town, which grew quickly around it and even took over the abbey buildings after the French Revolution and the departure of the last remaining monks, thus avoiding its destruction. 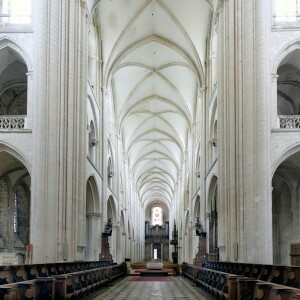 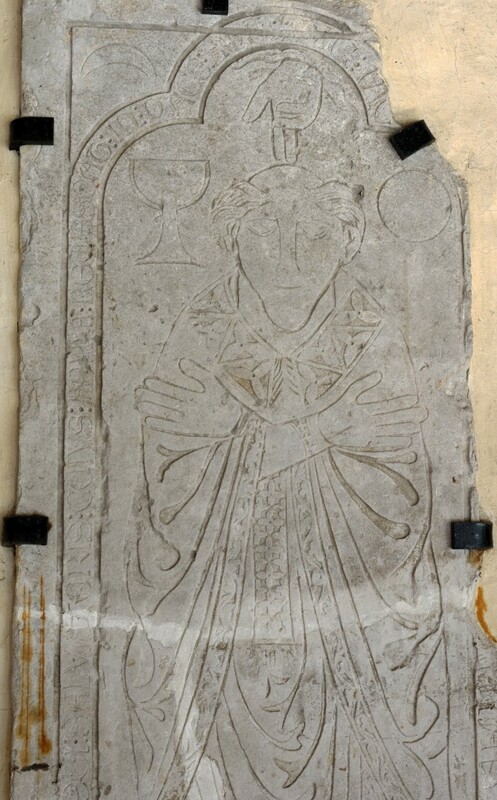 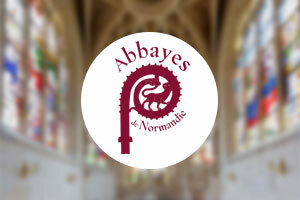 Montivilliers is one of the oldest abbeys in Normandy, founded in the 7th century by Saint Philibert, founder of Jumièges. 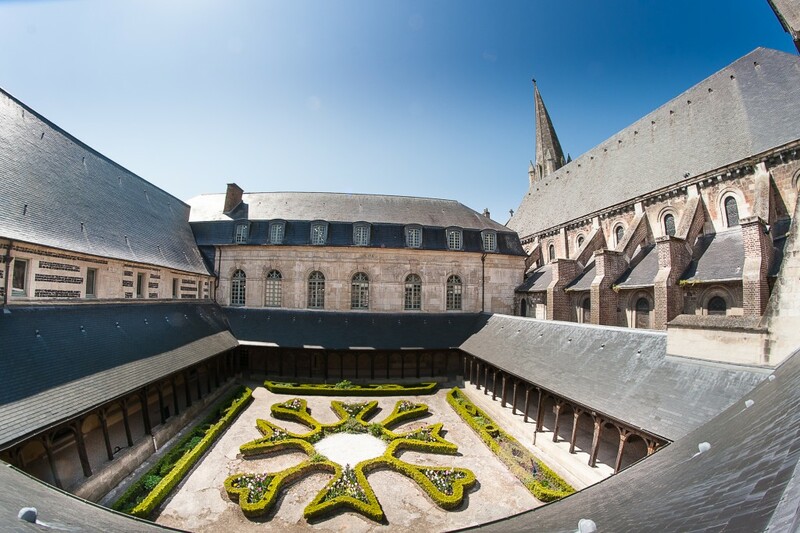 It was an abbey for nuns and remained so until the late 18th century, with the exception of a short period in the early 11th century, when a community of monks from Fécamp lived there. 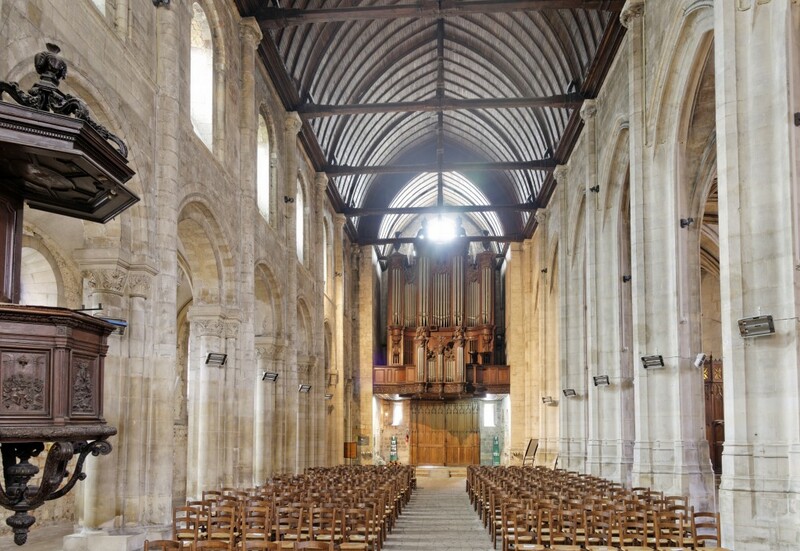 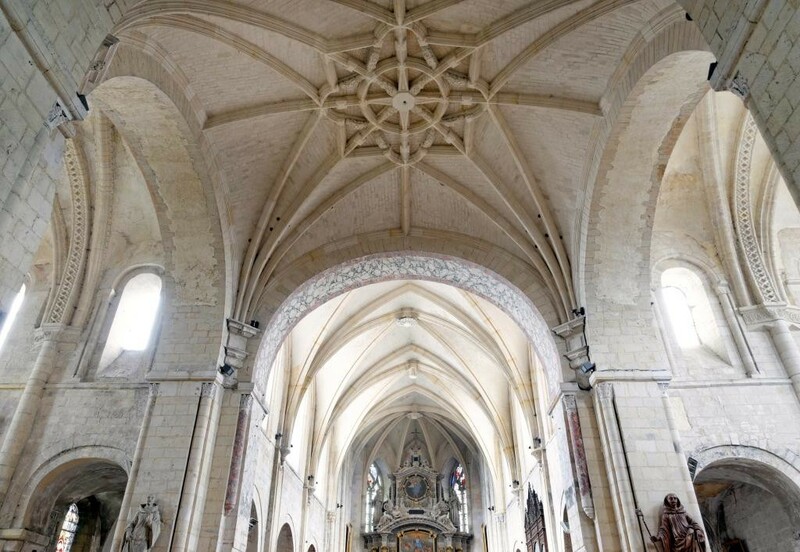 The abbey church, which became the parish church, is an interesting Romanesque edifice, which was modified in the 15th century by the addition of a second nave and a Flamboyant Gothic porch. 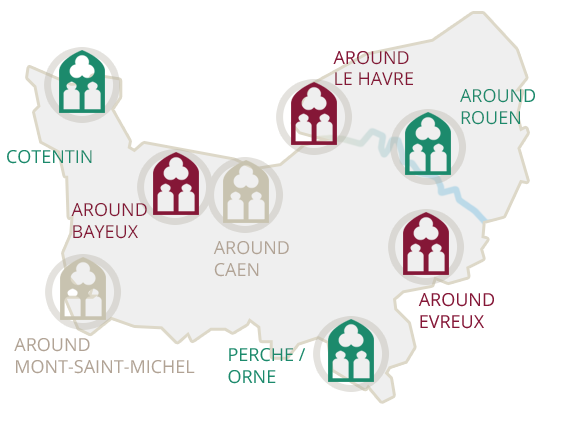 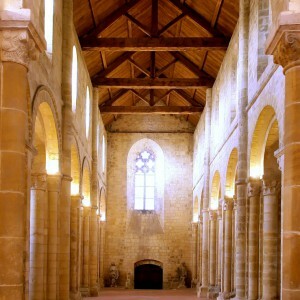 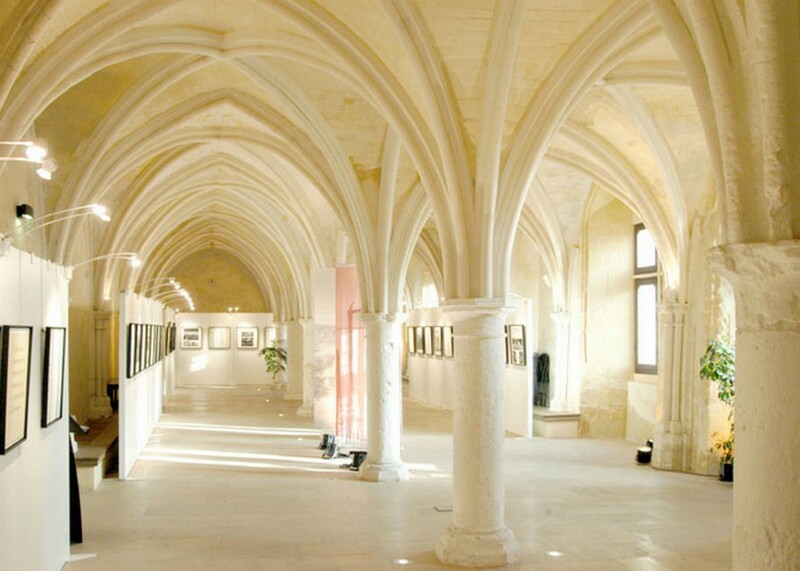 After a large-scale renovation, the convent buildings were opened to the public in the early 2000s and have been enriched with an innovative, educational audiovisual tour: “Coeur d’abbayes” or Heart of the Abbeys. 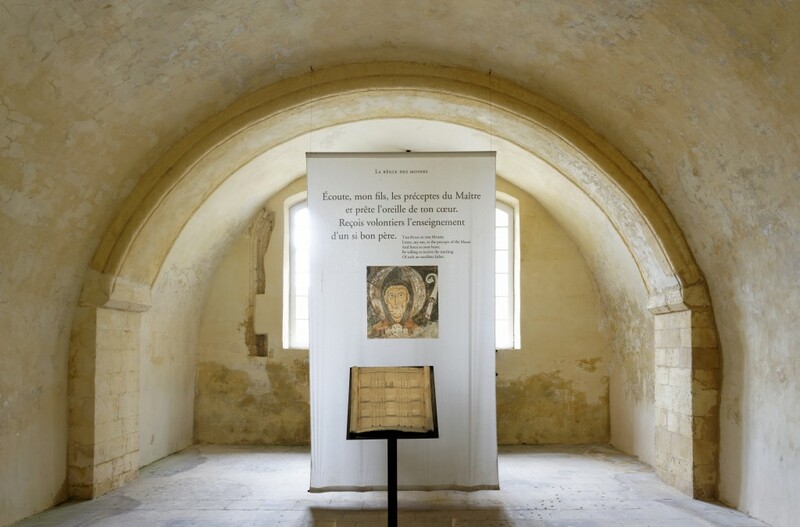 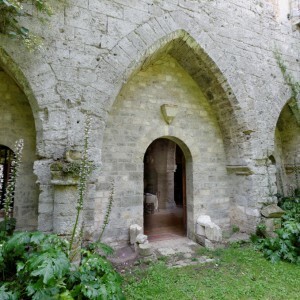 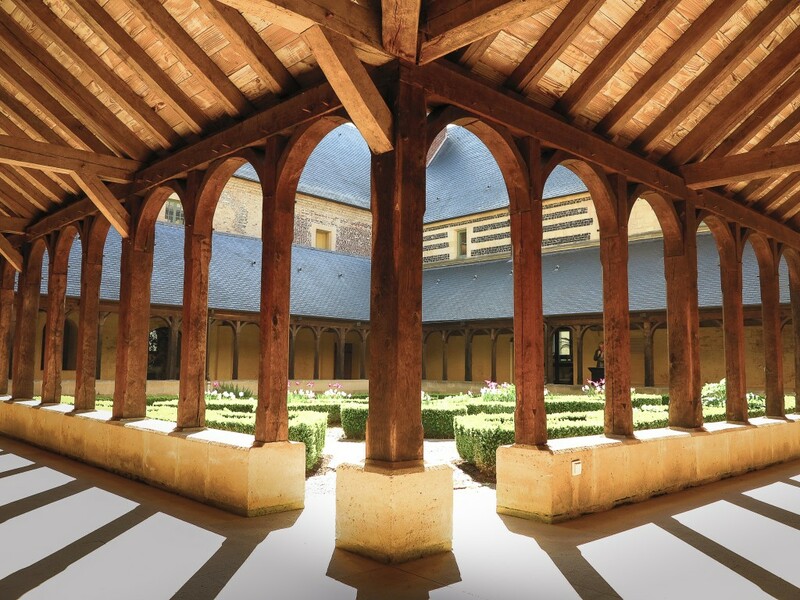 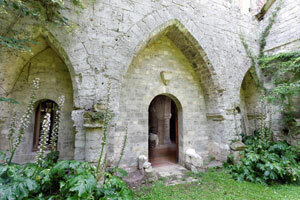 Around the restored cloister, the rooms have scale models and audiovisual displays, depicting the history of the monastery and, more broadly, of Normandy and its abbeys. 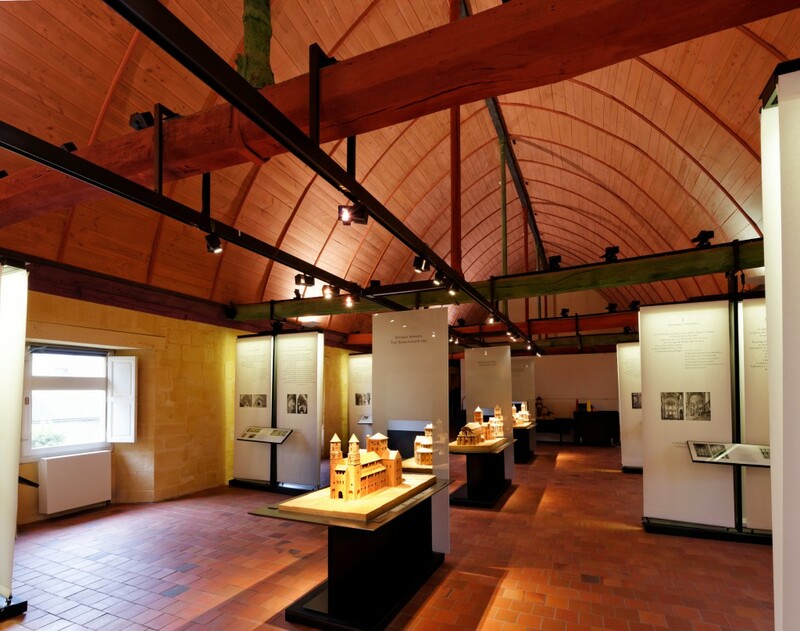 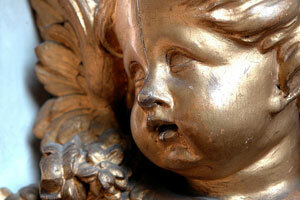 Temporary exhibits are regularly held on the ground floor, in the beautiful Gothic refectory.